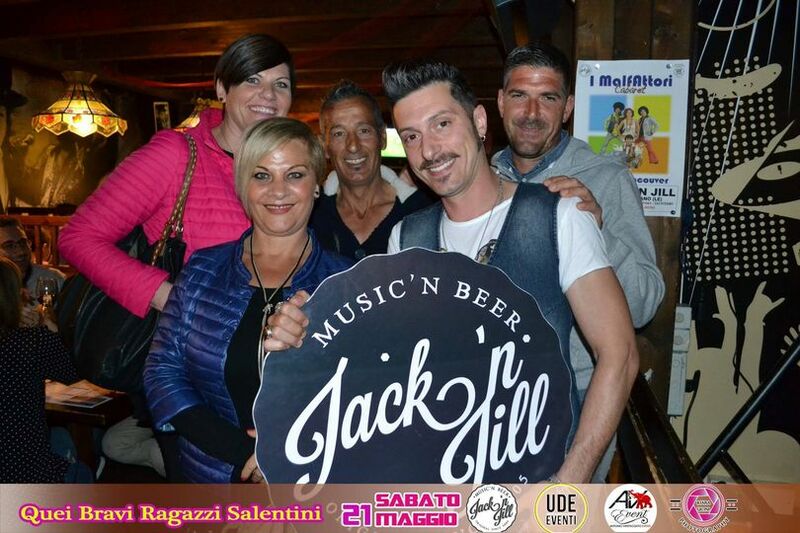 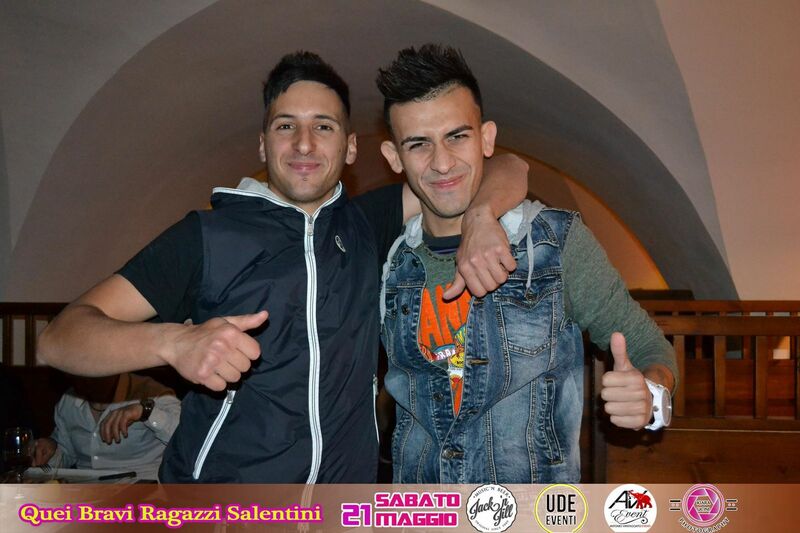 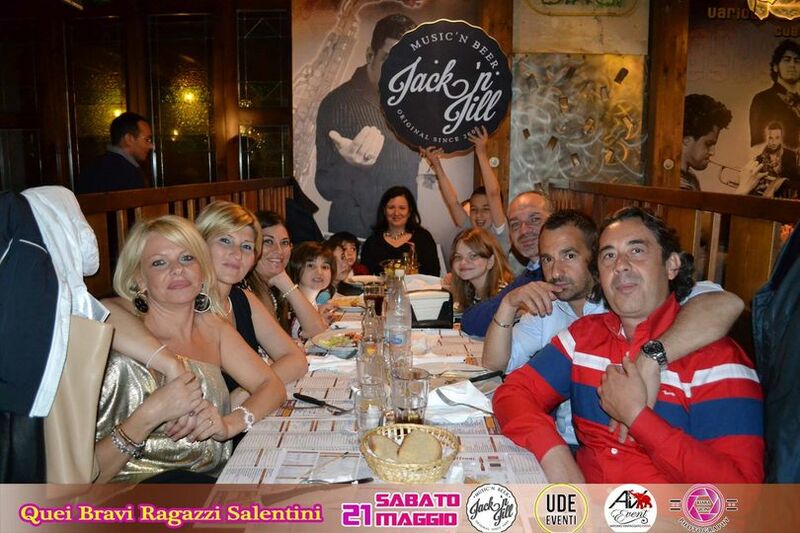 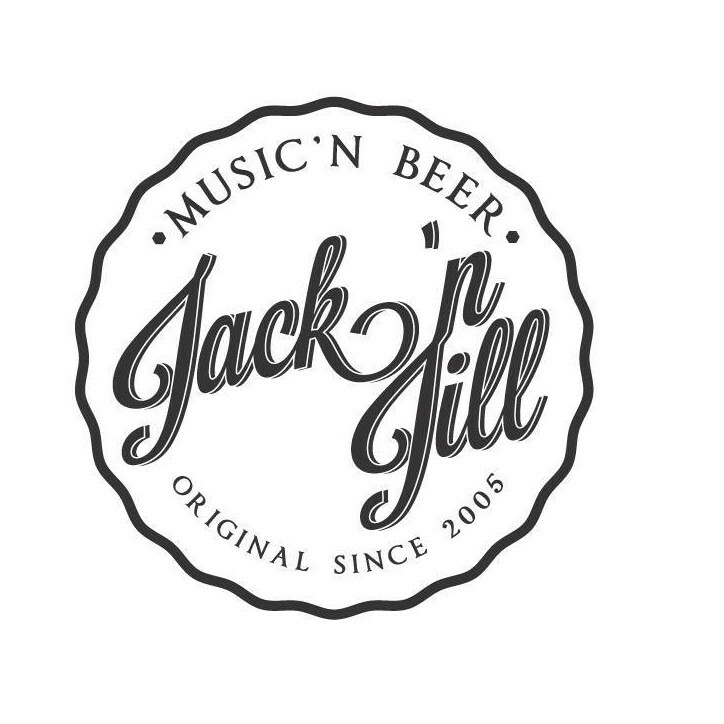 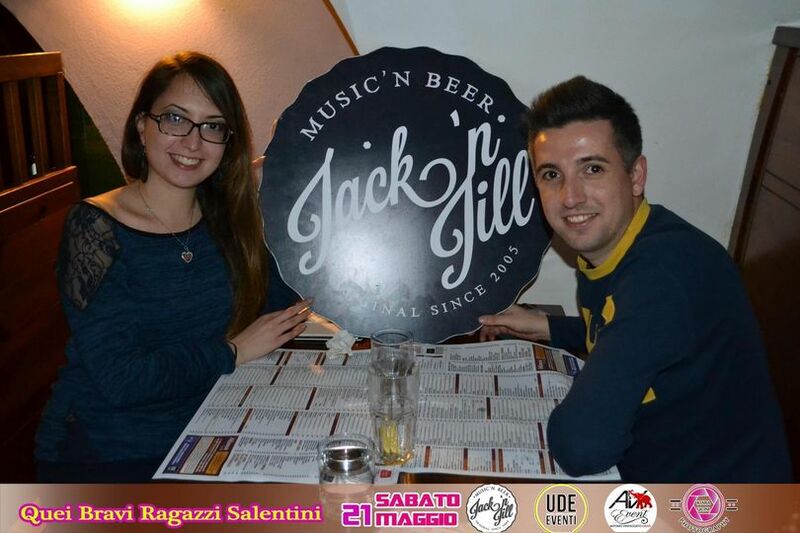 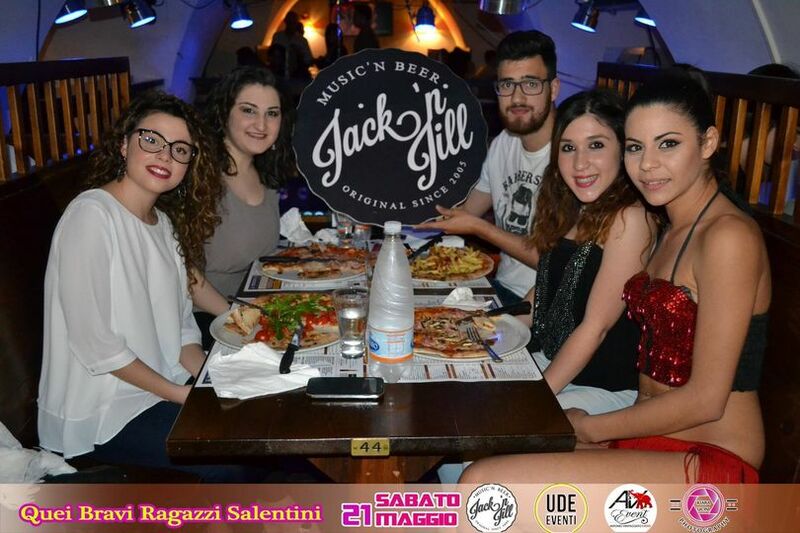 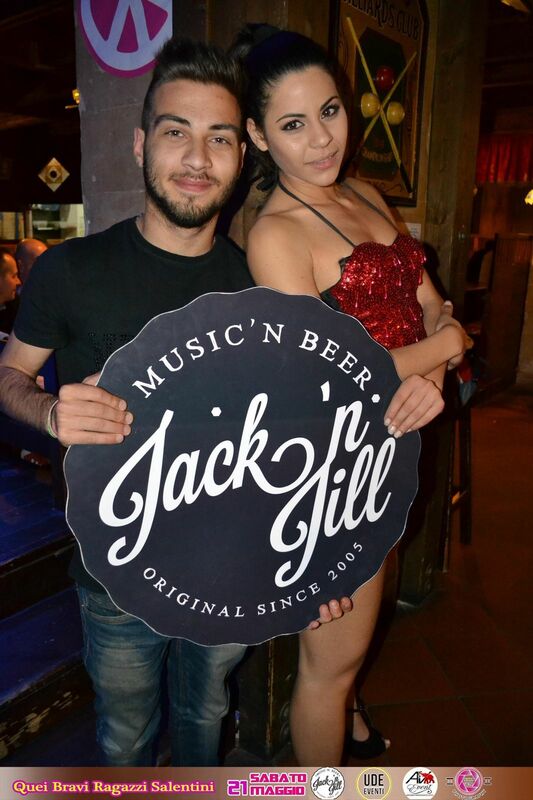 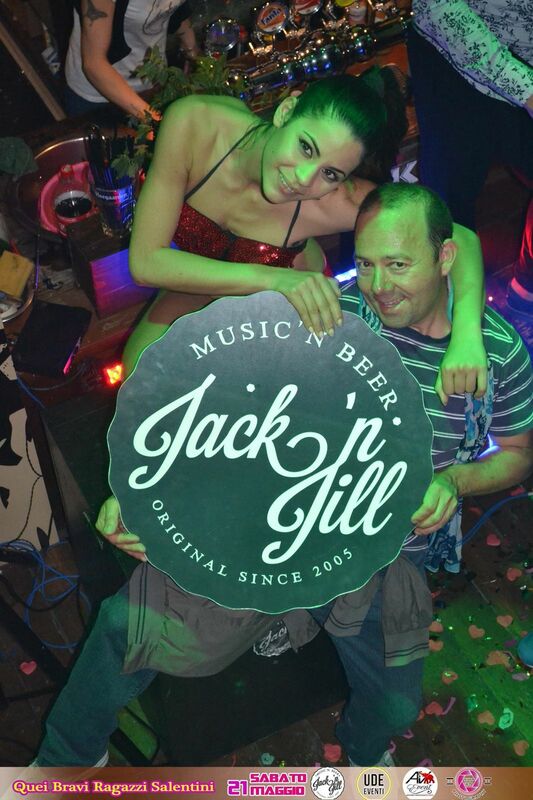 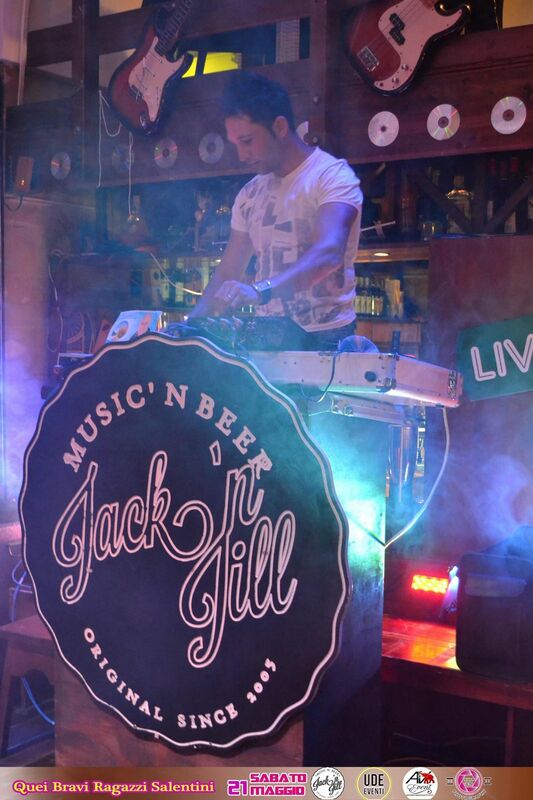 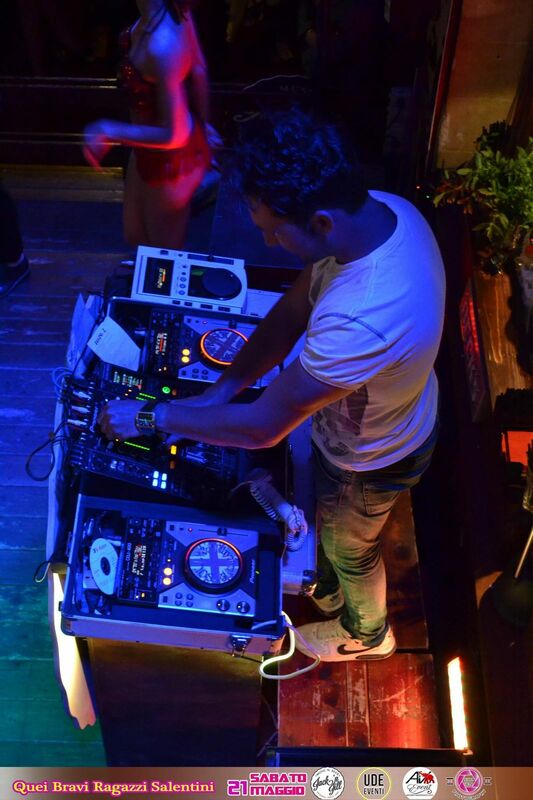 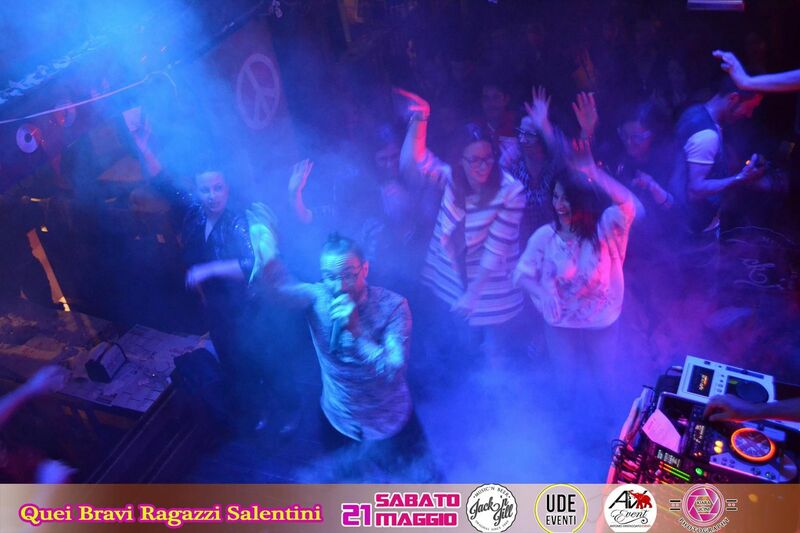 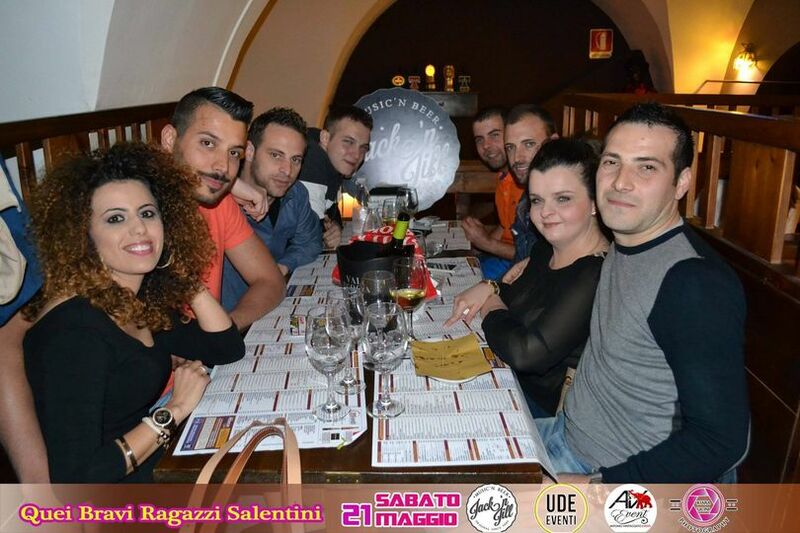 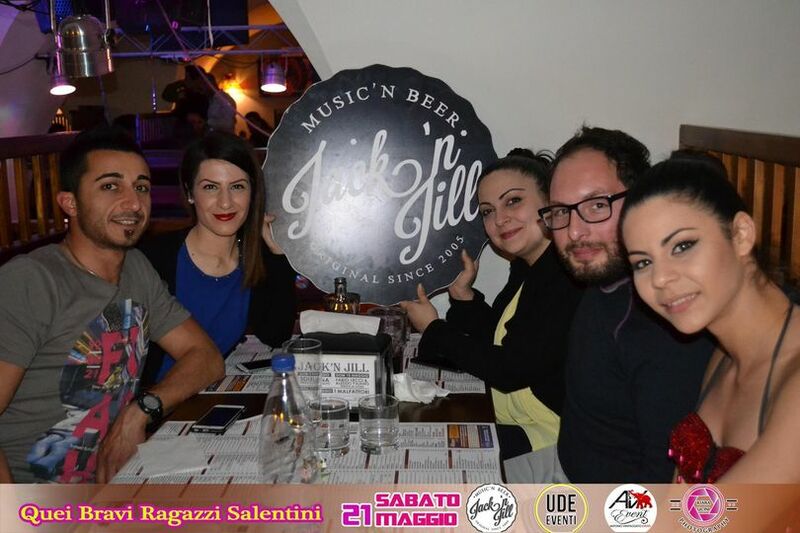 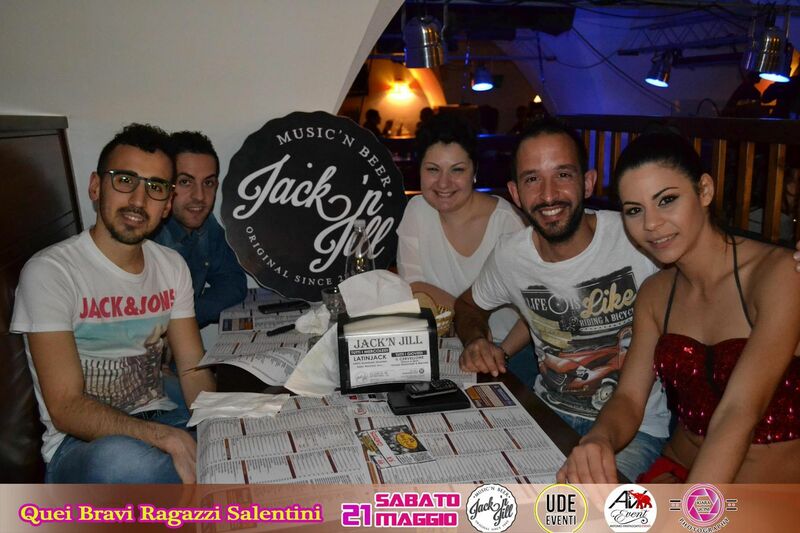 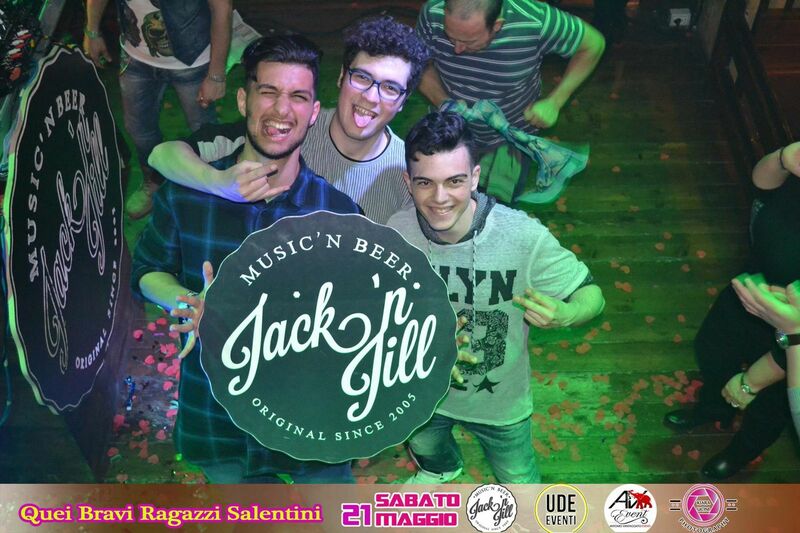 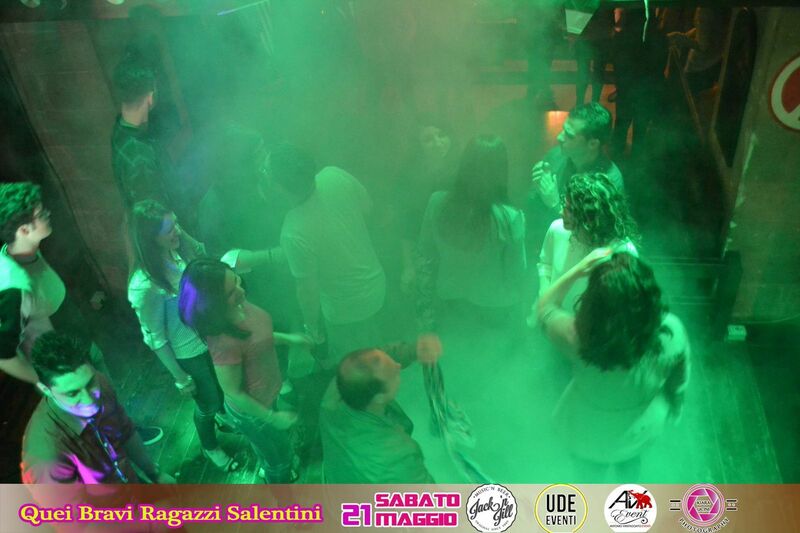 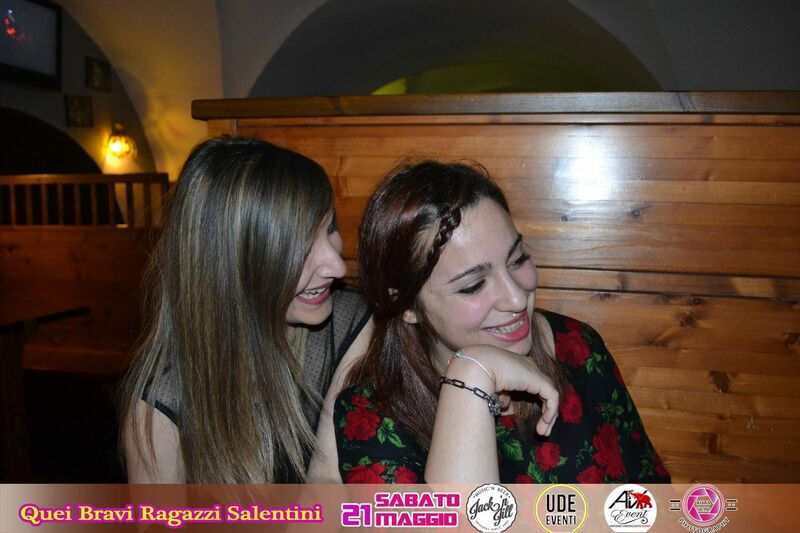 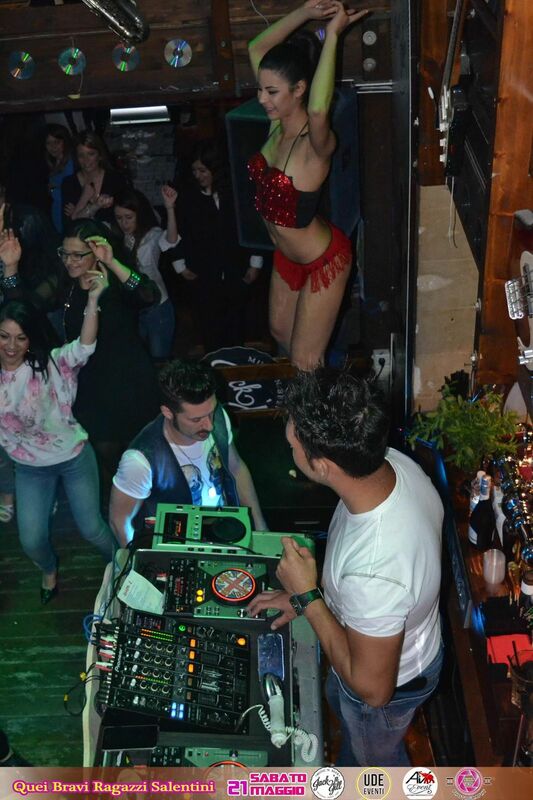 SATURADY NIHT FEVER - IL SABATO DEL JACK ! 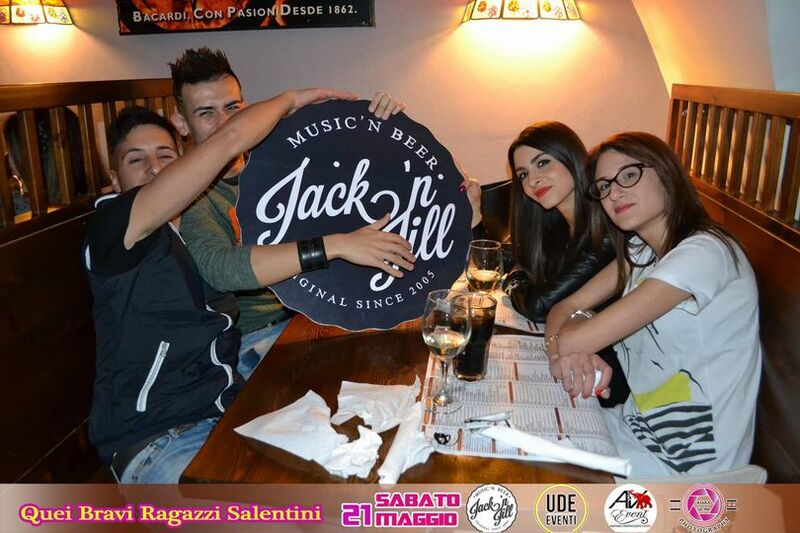 Album SATURADY NIHT FEVER - IL SABATO DEL JACK ! 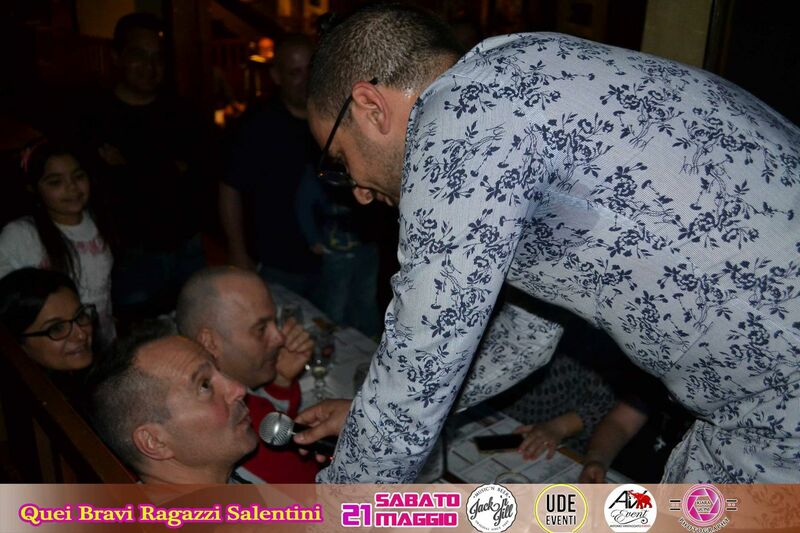 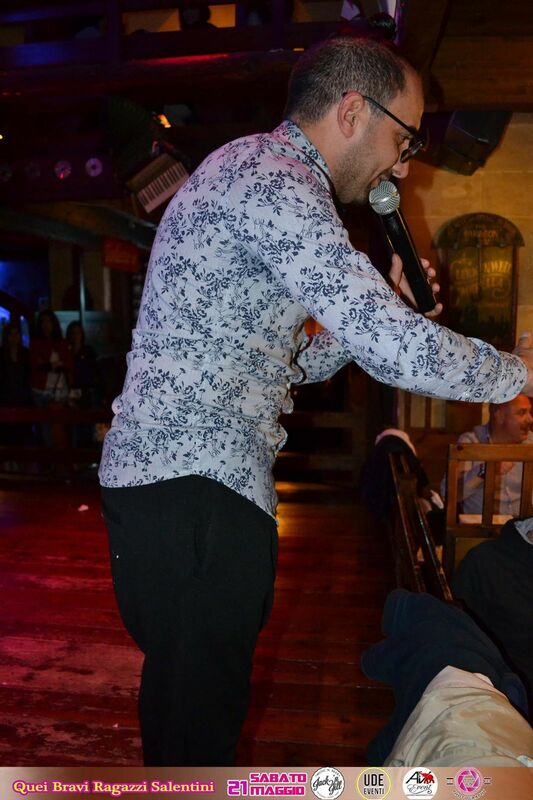 QUEI BRAVI RAGAZZI SALENTINI - MARCO C. & FRANCESCO F.